I'm new here, and I'm glad there's a place devoted to landscape photos. Long Island isn't really represented that well online, and I'm here to change that. Long Island's other side, that is not row after row of look-alike homes or strip malls, is quite beautiful. 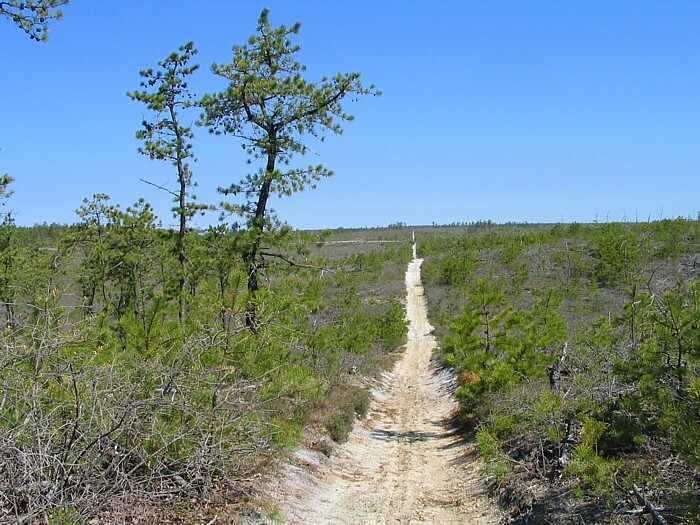 The Pine Barrens especially, which lie mainly in Suffolk County. 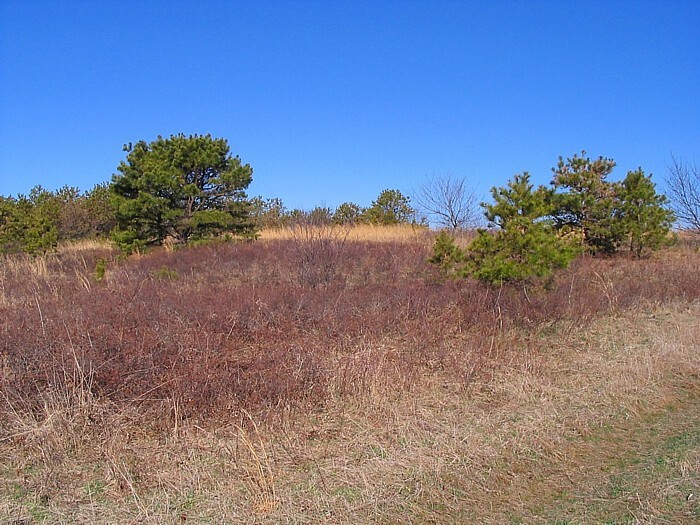 The landscape here, especially in colder weather (too many ticks in summer) is quite a great spot for photos. Especially on cold, clear days. 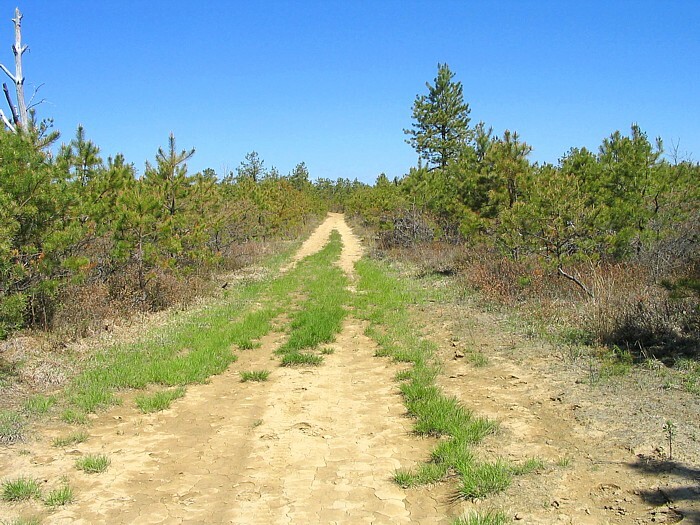 The vivid green of the pitch pine stands out quite well against the blue sky. I use a Canon Powershot A75. The photo I attached was taken in landscape mode with vivid effect, and resized for upload. 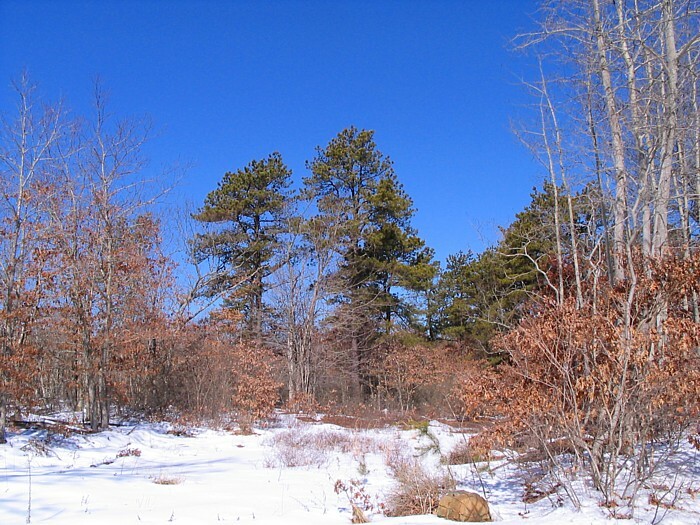 Winter is absolutely the best time of year to visit the Pine Barrens, especially with snow cover. The snow helps to accentuate the deep blue hues in the sky. 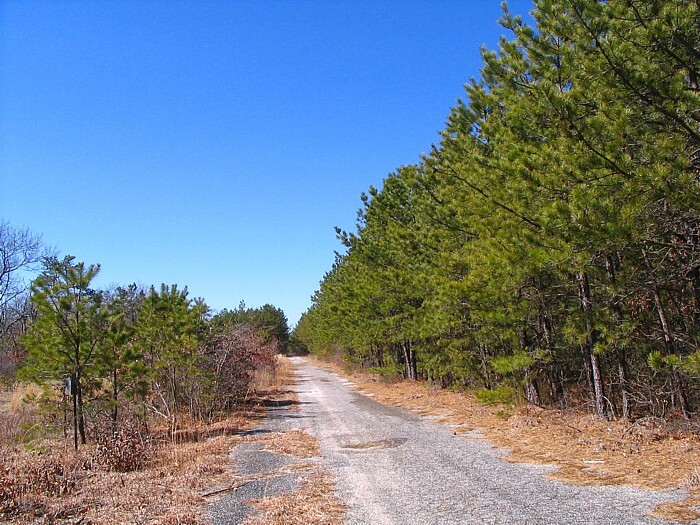 The globally rare dwarf pines in Westhampton, where frequent fires keep trees from growing more than 4 or 5 feet. Makes for great viewpoints. Nice to be so close to nature. Just don't trip over any bodies out there. Kinda amazing how much those images resemble the piney woods here in the Deep South ... good work.